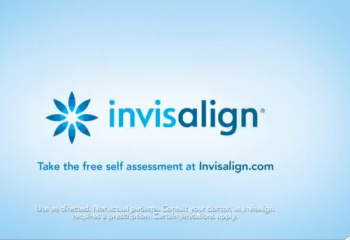 Invisalign Express is an orthodontic treatment designed to correct mild orthodontic problems such as minor crowding and spacing. 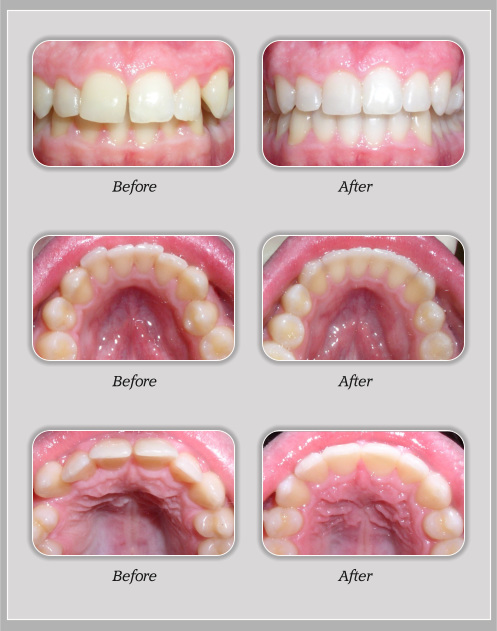 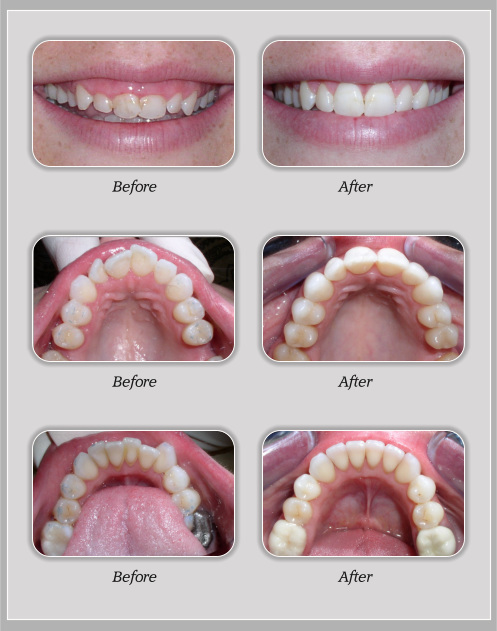 Since it's designed for mild problems only, treatment time is generally less than six months. 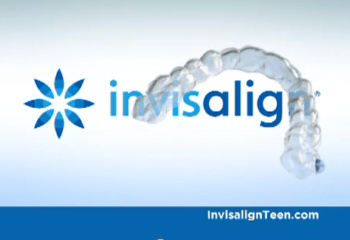 If you live in or around Lakeway and are considering Invisalign treatment, call us today!